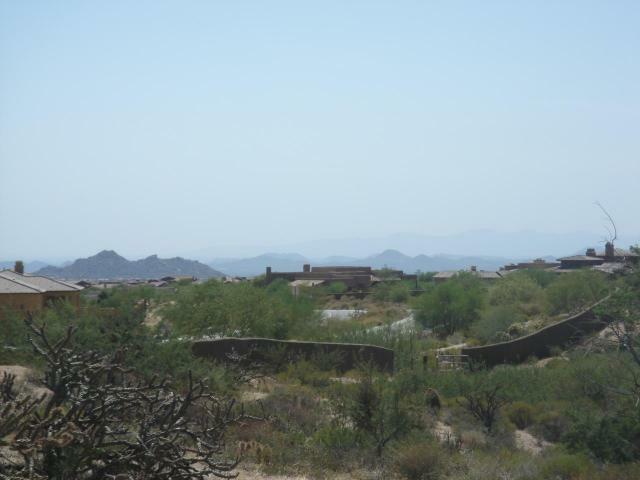 Amazing Mirabel lot priced to sell with unobstructed sunset and city light views! 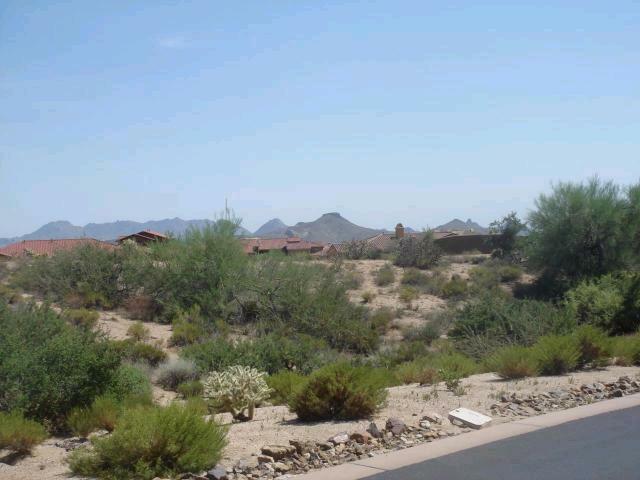 It is just over an acre facing North/South with views of the McDowell Mountains and Pinnacle Peak. 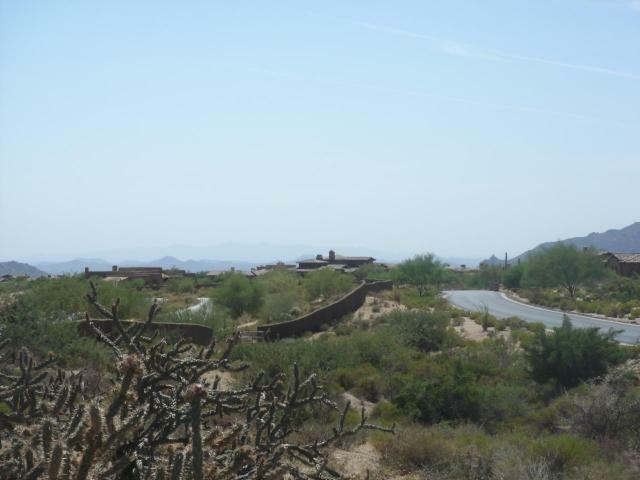 This end lot is open and private...no one can ever build to the western side! 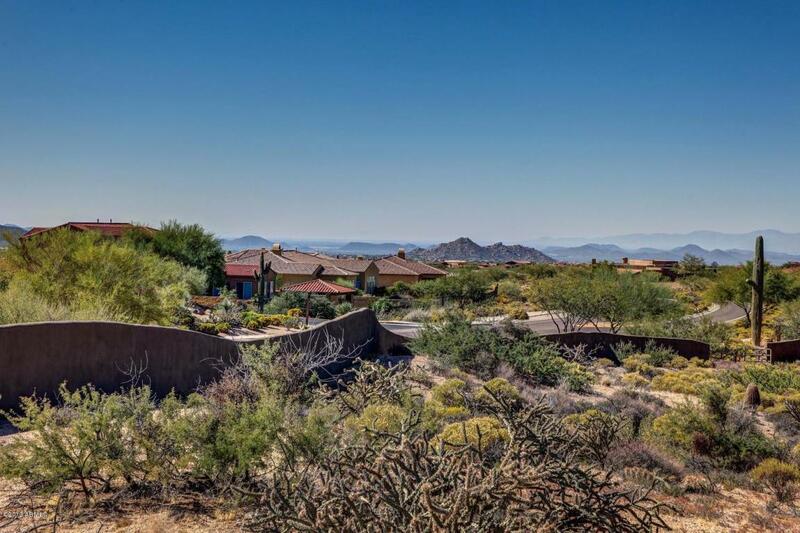 Mirabel is a Tom Fazio designed championship golf course with other world class amenities.